What just happened? Following a lengthy legal battle, the State Department last month settled a case over computer files that enabled the 3D-printing of firearms, paving the way for people to own and distribute the model blueprints legally. But the fight looks to be far from over after nine US states filed a lawsuit to block the action. 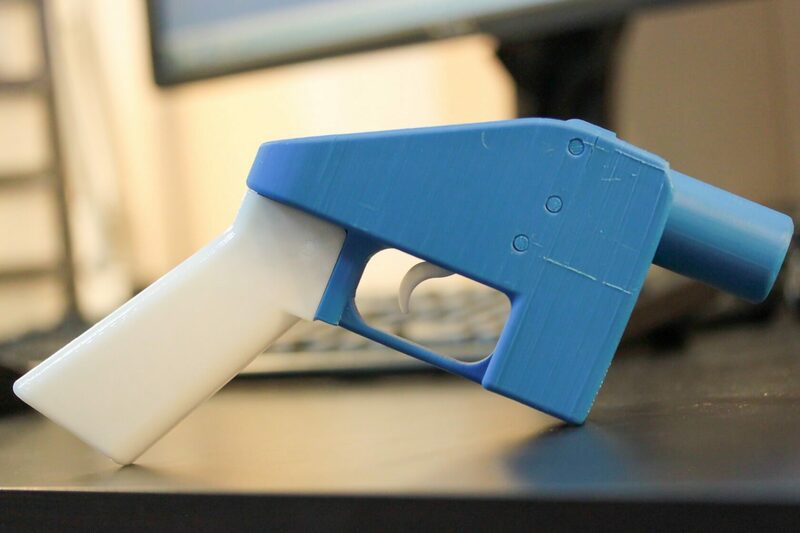 The situation began back in 2013 when gunmaker Cody Wilson, owner of Defense Distributed, uploaded the blueprints for the world’s first working 3D-printed pistol, the "Liberator,” to his website. Soon after, the US State Department demanded he remove them or face prosecution for violating federal export controls. Cody and the Second Amendment Foundation sued the State Department in 2015, arguing that the forced removal violated his right to bear arms and his First Amendment free speech rights. When the case was finally settled in June, the agency said the decision was made in the interests of the security and foreign policy of the United States and in consultation with the Justice Department. But a multi-state lawsuit is now seeking to issue a restraining order and an injunction to block Defense Distributed from publishing the 3D designs. Washington, Massachusetts, Connecticut, New Jersey, Pennsylvania, Oregon, Maryland, New York, and the District of Columbia are all part of the suit. "These downloadable guns are unregistered and very difficult to detect, even with metal detectors, and will be available to anyone regardless of age, mental health or criminal history," said Washington State Attorney General Bob Ferguson. Additionally, 21 Attorneys General are asking the State Department and the Department of Justice to block the 3D weapon plans from appearing online. Wilson sent out a tweet yesterday asking people to join him in the legal fight. While the blueprints were supposed to be published on August 1, he says they were uploaded to Defense Distributed on July 27, though some states have blocked access to the site.